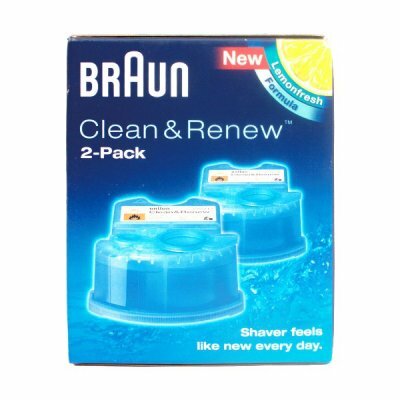 This is the Braun clean and renew refill cartridge for Braun shaver cleaning stations. Suits Syncro, Activator, 360 Degree, Pulsonic Shaver cleaning stations. Use after every shave to increase life and performance of your shaver.